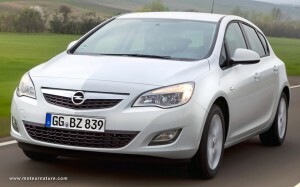 Super-frugal Opel Astra ecoFLEX now available, 57 MPG! 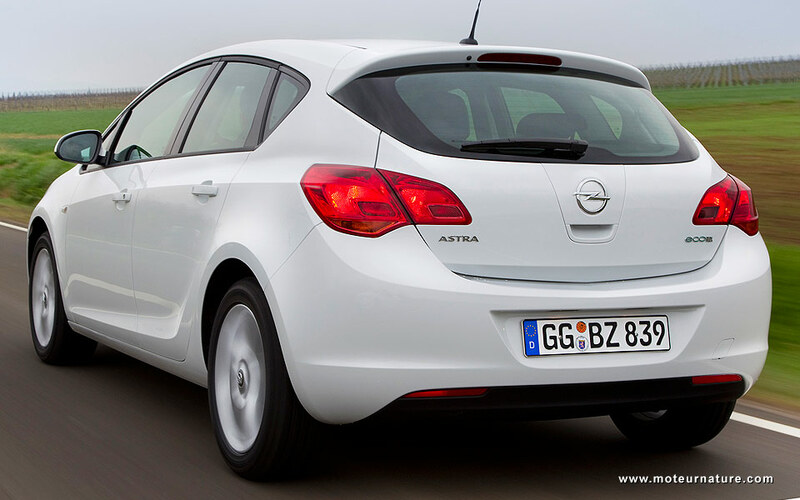 The Opel Astra is not sold in the US, but americans will get to know its platform, since it’s also used by the Chevrolet Cruze. The Astra is more suited to european tastes with a four-door-hatchback body and a diesel engine. Diesel engines are known for being fuel efficient, and this one certainly is. On the official european test, it gets 57 MPG. But diesels are also known for being torquey, and that is not the case here. There’s only 140-lbs/ft available. Thanks to a sharp engine management, the torque curve is flat between 1750 and 3250 rpm but, the peak of 140-lbs/ft is just too low to give the car the performance an average american is expecting. 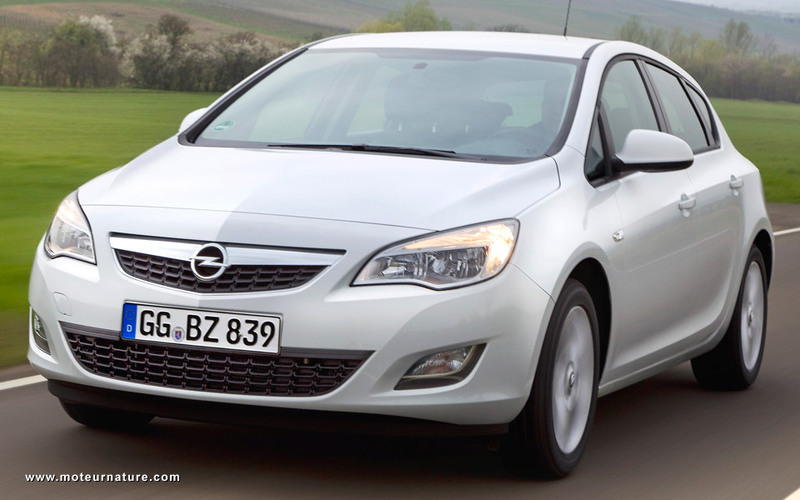 Opel says the 0 to 62-mph acceleration takes 14,5-seconds, that is slow by any standard. This would not make the Astra ecoFLEX a fun car for a family vacation with the trunk fully loaded with heavy stuff. But Opel knows this. There’s several other engines, gas and diesel, available in the Astra, this one is the least powerful. This is one the reason that makes it so efficient. It might not be fun to drive, but that’s not a problem for many customers, who are not interested in performance, and don’t need anything more than a very cheap-to-run automobile. 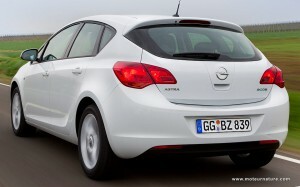 For them, the Astra ecoFLEX costs 19,300-euros in Germany ($25,800), and very few cars would be as economical to drive.